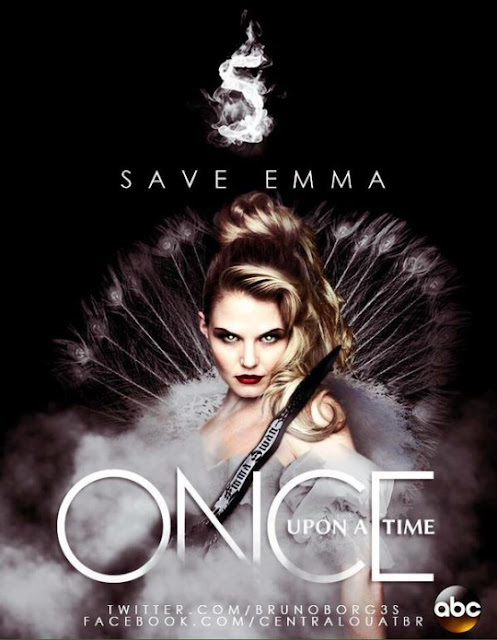 RETRO KIMMER'S BLOG: ONCE UPON A TIME SEASON 5 BEGINS NEXT SUNDAY 9-27-2015!! ONCE UPON A TIME SEASON 5 BEGINS NEXT SUNDAY 9-27-2015!! Season Five will premiere on September 27, 2015 with "The Dark Swan". — Henry might realize what a mistake destroying the Author’s quill may have been. — Hook maybe connected to Camelot…. in some way. — Regina is finally accepting her happiness and she and Robin Hood are deep in love… marriage maybe down the line. –The show’s upcoming 100th episode is expected to be a 2 hour extravaganza. Once Upon a Time Returns to ABC on September 27 at 8pm. One ten-episode arc and one twelve-episode arc. She will be discovering her new dark powers, while everyone else is trying to get her out of this new land. The quest to find Merlin. The birth of Zelena's baby. The hunt for Lily's father. 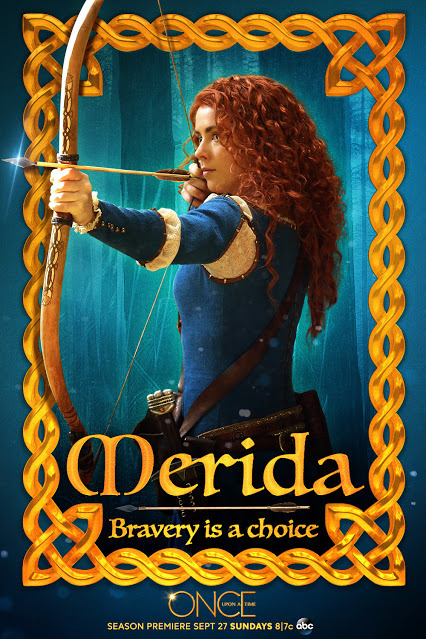 Belle and Merida going on an adventure together. 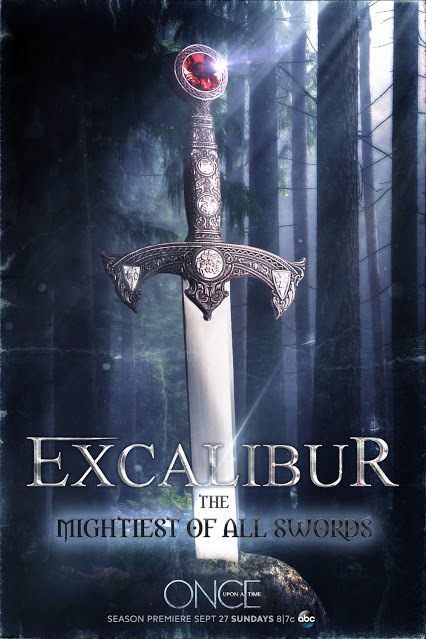 Origin stories for King Arthur, Guinevere, Lancelot and the other Knights of the Round Table. Henry getting a love interest and Regina's reaction to it. The very first Dark One and the reason for their existence.